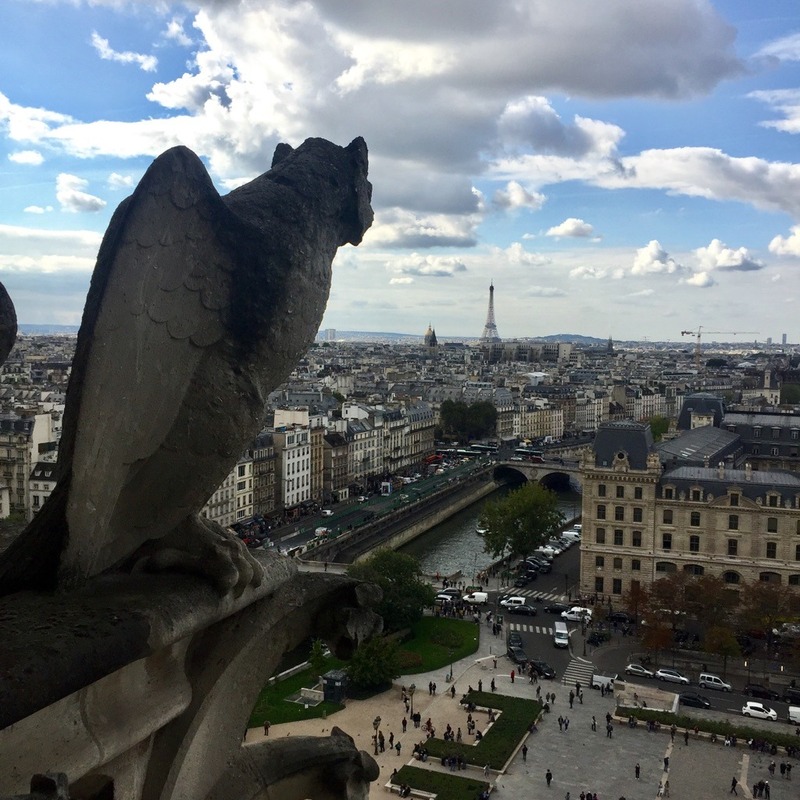 Paris is full of secret places, and that's the perfect occasion to do sightseeing a bit off the beaten tracks ! 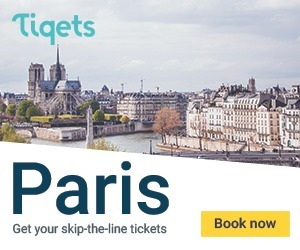 La petite Ceinture, which literally means “the little belt”, is a railway surrounding Paris, it’s “intramuros”, and parallel to the ring road. Since 1990, the traffic has stopped and Mother Nature invaded the railways. There are no trains, and it’s the perfect place to have a walk during a sunny day. 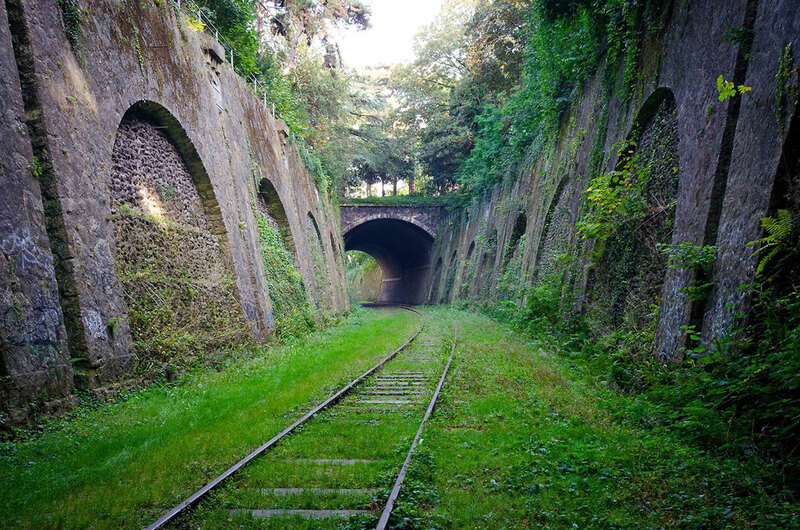 However, only a few parts of the Petite Ceinture is open to the public. 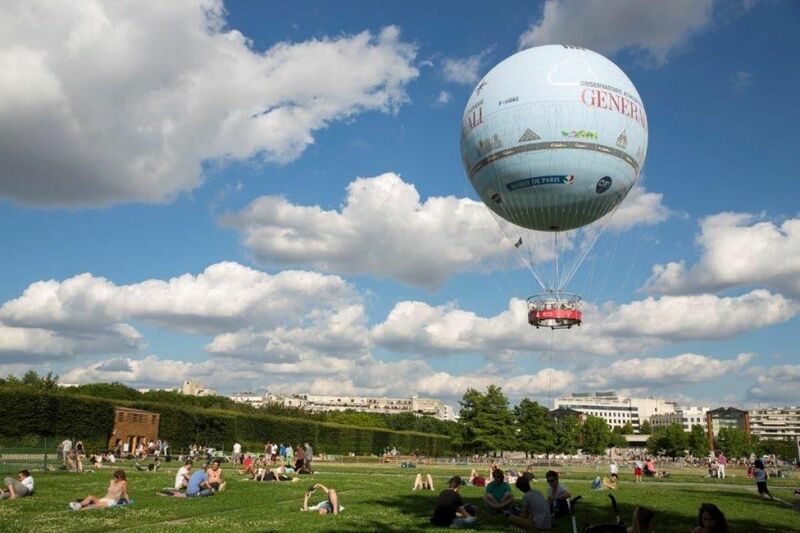 If you are interested in it, you have to go to the 16th arrondissement, where the biggest part is. 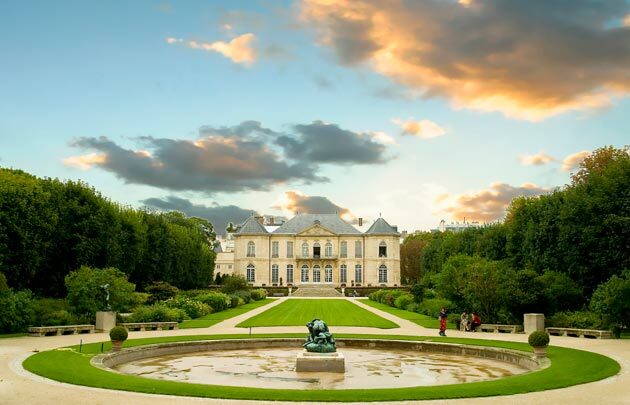 Musée Rodin is a true haven of peace in the heart of the 7th arrondissement, near the Eiffel Tower. There are not a lot of tourists going there, as it is not a “must see” when you spend a few days in the capital. But you won’t regret it! It is full of charm and serenity. You have more details about it in this article. 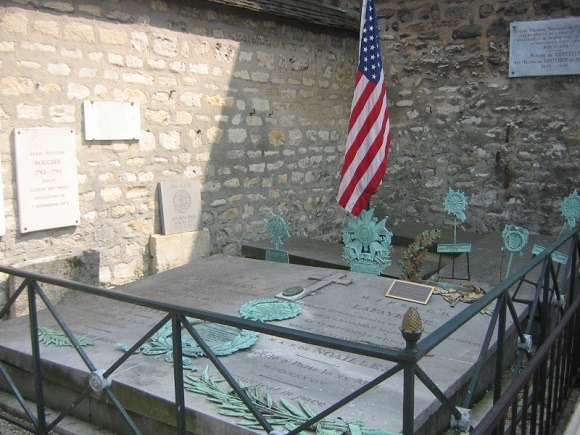 In the 12th arrondissement of Paris, Picpus is a private cemetery where French aristocrats used to bury their dead after the French revolution. It is also a hidden place that you can visit easily. More details here ! This is THE hidden gem of the French capital. 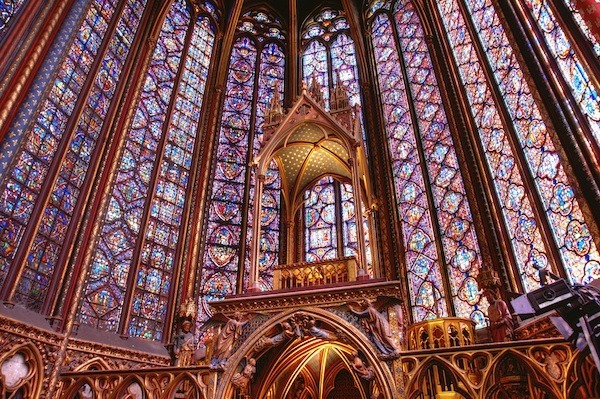 Whether you are a History lover or not, you will absolutely fail in love with the stained glasses. Those are known to be the most beautiful in the world. And it is more than 800 years old! We wrote an article about it, if you need more details ! 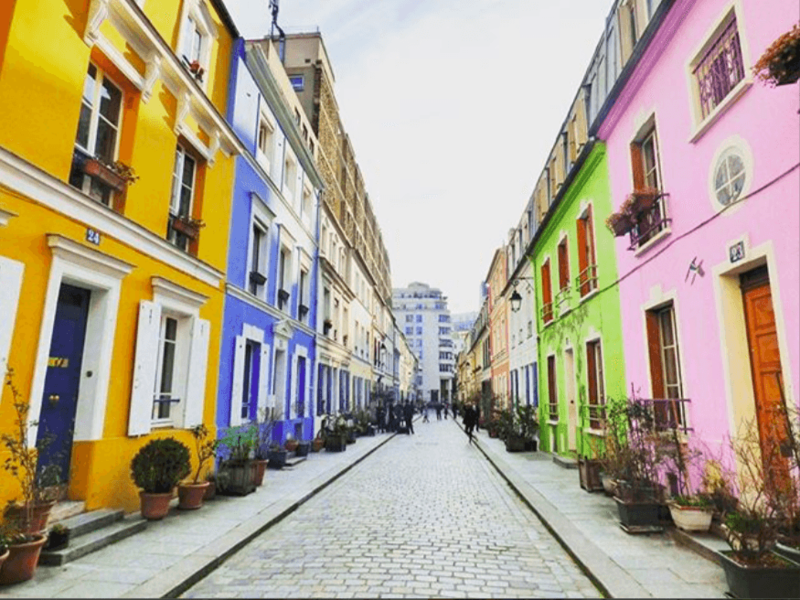 Rue Crémieux brings color to the French capital. This street might be the most colored of the whole city. And it reminds a bit of Southern regions like Italy or Spain, and above all, it reminds the sun, which is not always present in Paris. 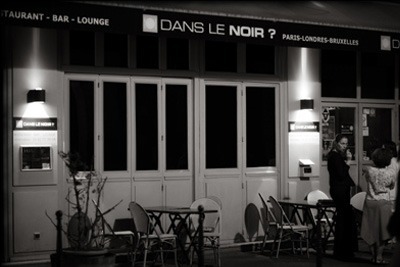 It’s in the 12th arrondissement, near Gare de Lyon. 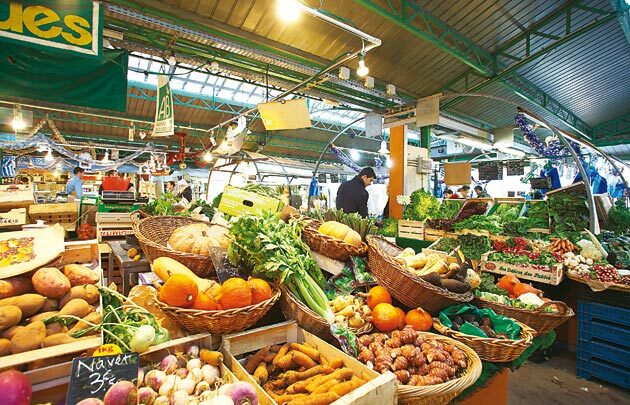 Marché des Enfants Rouges is the oldest parisian market place. It’s absolutely lovely and you’ll get to meet Parisian people as well as French quality products. Here is our article about it. Most of people visit Notre Dame by waiting in the queue in front of the cathedral. But they don’t know is that there is another queue on the left side of the monument, where you have less people, in order to visit the towers of the church and to see the bells and gargoyles. The panoramic view up there is breathtaking! Maybe you’ll even meet Quasimodo, the hunchback ! 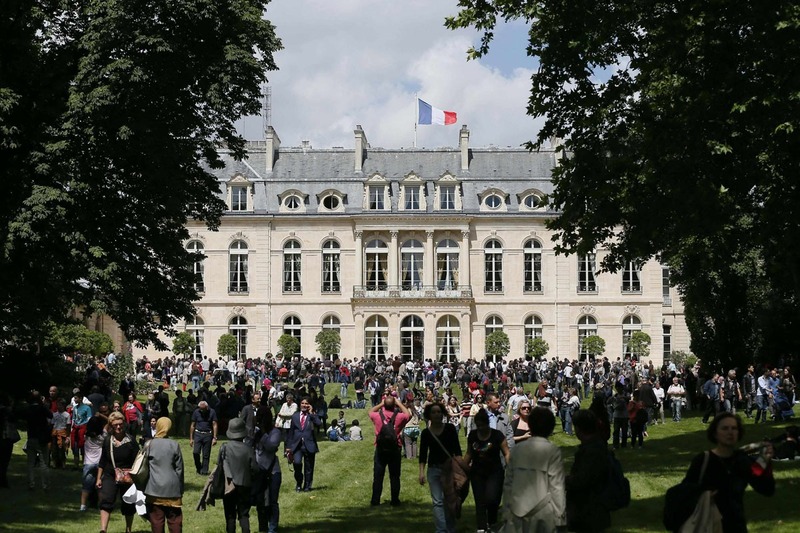 L’Elysée is the palace where the President of the Republic lives in Paris. It is not open to the public, except on the first Sundays of each month. You can’t access the inside of the palace, but just the gardens from 10 AM to 5 PM. The concept of the restaurant is simple: you basically eat in the total darkness. The idea is to develop your other senses. The menu is always a surprise but it’s really good. More info about it in this article.